Topical reading in the queue waiting for the public gallery to open at the Houses of Parliament when MPs sat in session for the first time on a Saturday morning since the Suez crisis, following the invasion of the Falkland Islands by Argentina in 1982. 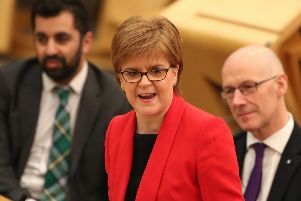 The SNP has called for the House of Commons to sit on Saturday for the first time since the Falklands conflict as its Westminster leader admitted the looming prospect of a no-deal Brexit “scares the living daylights” out of him. Ian Blackford has written to the Prime Minister calling for MPs to gather at the weekend to debate any extension to Article 50 that she secures from EU leaders at a summit in Brussels. Parliament has only sat on a Saturday four times since the outbreak of the Second World War, including during the Suez crisis and the 1982 conflict with Argentina. 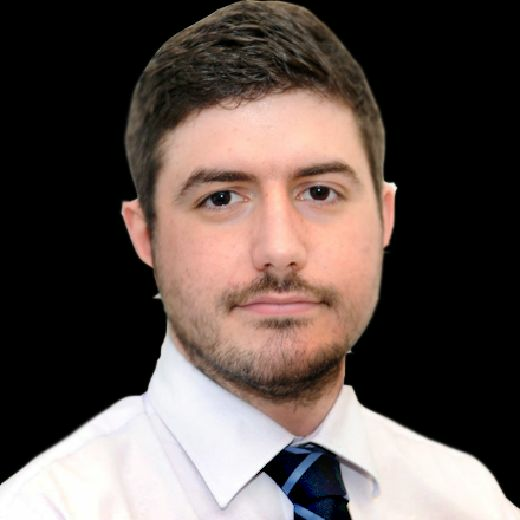 Mr Blackford also stepped up his rhetoric around a second Scottish independence referendum again yesterday, saying he understood the “frustration” of Nationalists putting pressure on Nicola Sturgeon to call a new vote. The SNP Westminster leader said that with a possible no-deal Brexit just eight days away, MPs should “have the opportunities that we had at the time of the Suez crisis… to ensure that we can stand up for our constituents and protect our people from the catastrophe of no deal”. “We are in a constitutional crisis,” Mr Blackford said. “We need to reflect on the fact that we are a week away from the intended departure date from the European Union. “The threat of no deal from the government is very real and we ought to be aware of the consequences. Speaking shortly before his appeal in the House of Commons, Mr Blackford said the prospect of a no-deal exit “absolutely scares the living daylights out of me”. Opposition parties including the SNP and the Liberal Democrats have said that if a no-deal is imminent and there is no prospect of a second EU referendum, they will push for a vote on the “handbrake” of revoking Article 50 outright.